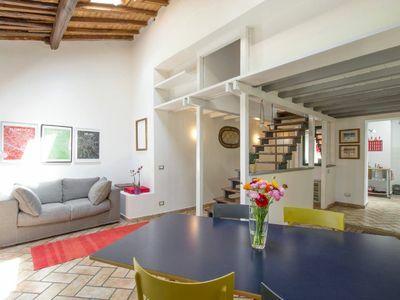 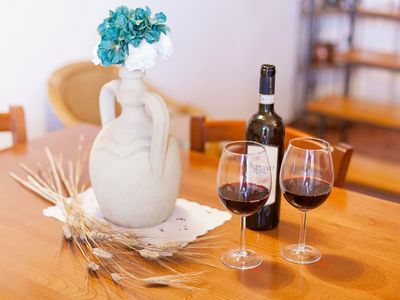 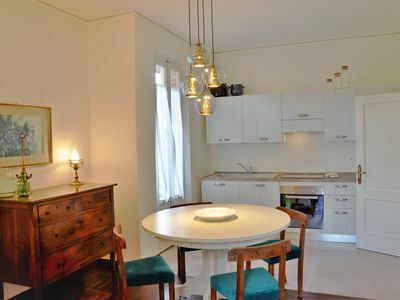 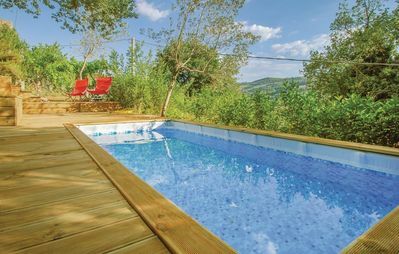 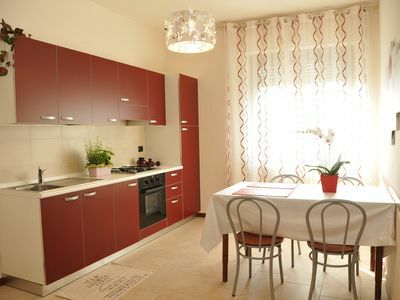 Casa di Agnese - Irene apartment in San Gimignano with WiFi & air conditioning. 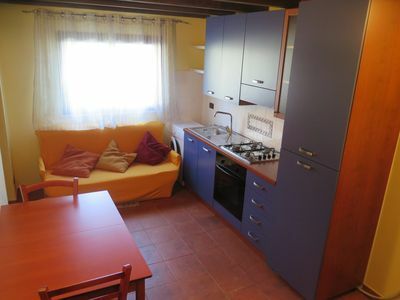 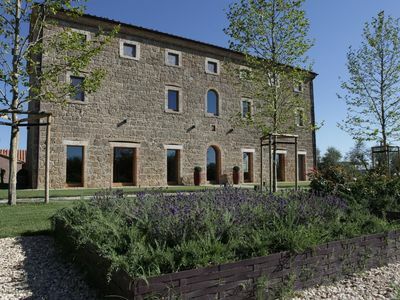 Our apartment Casa di Agnese - Irene is located in the central and beautiful San Gimignano area. 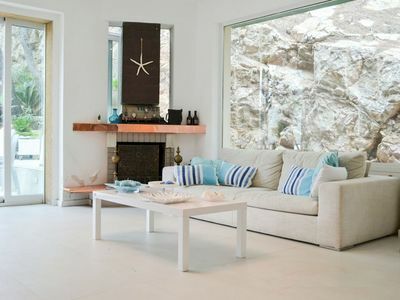 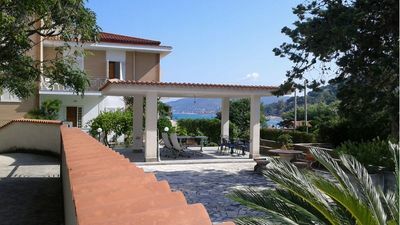 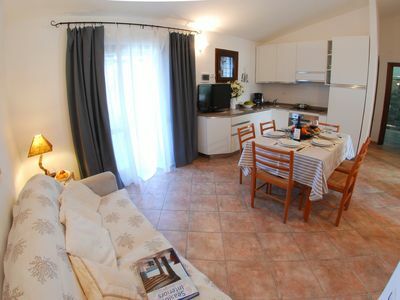 Apartment a few steps from the sea and from the center 2/3 beds. 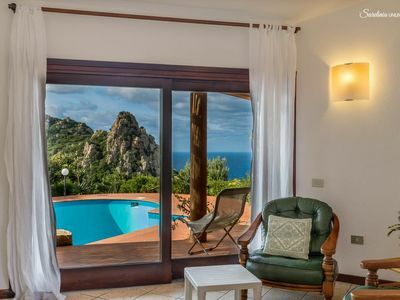 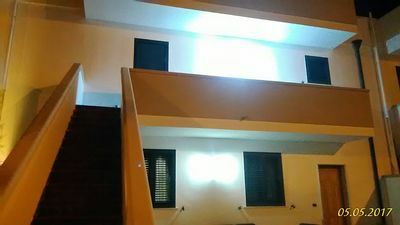 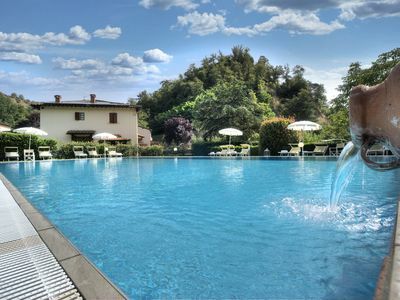 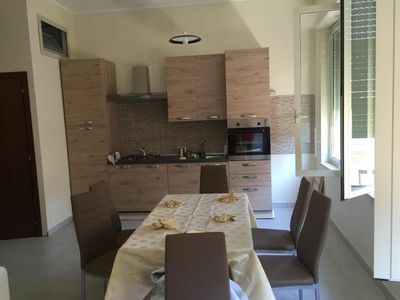 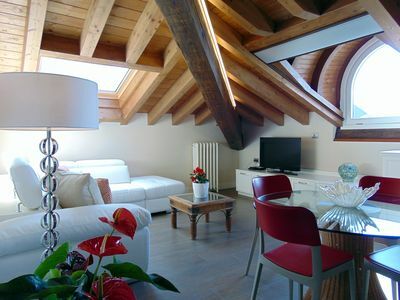 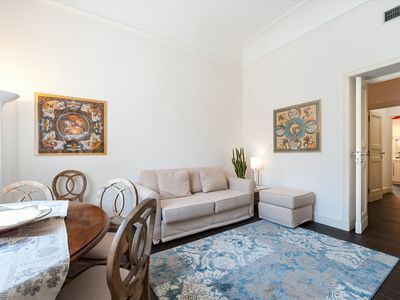 Piazza del Popolo - Luxury Penthouse for 8p.